Social networking, instant messaging and geolocation: Do they allow for with privacy and security? When it comes to instant messaging and social networking, the “privacy and security” issue is increasingly debated, especially on the web. The concern about the reliability of apps in guaranteeing confidentiality and protection of personal data is legitimate, and indeed essential, to avoid the risks associated with improper use of these social networks. Since the most popular social networking companies (such as Facebook and Snapchat) have developed or acquired instant messaging apps and added geolocation functions, the topic of privacy and personal security,related to improper diffusion of data, is increasingly covered on forums and online articles. “Whoever thinks that instant messaging services are private are very wrong, said Sherif Elsayed-Ali, director of Amnesty International’s Technology and Human Rights Program – our communications are under constant threat of cybercrime and state espionage.” Millions of people are using messaging apps that do not provide even the slightest privacy protection. The minimum criteria, according to which an instant messaging app can be declared secure according to Amnesty International,are those which provide clear information on usage conditions and have default end-to-end encryption, that is to say, a system which encrypts communication between two devices, making it illegible to third parties and thus keeping it private. 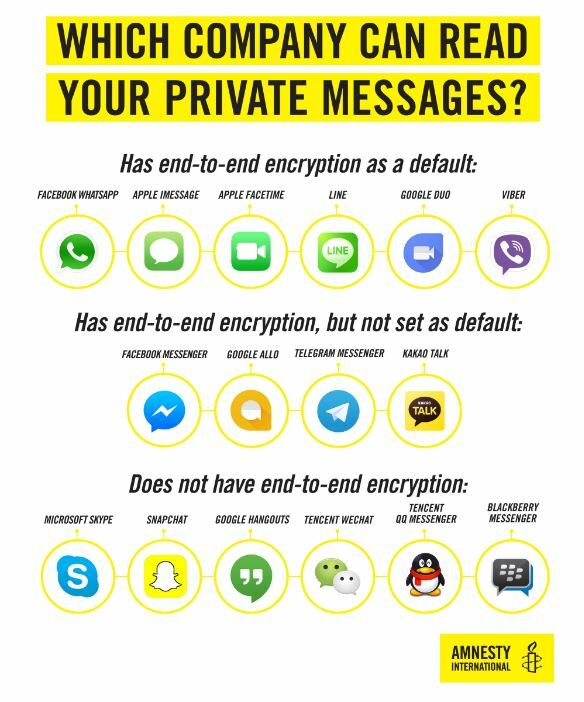 As can be seen from the infographic made public by Amnesty, very few apps have been found to be secure (including the widely used Whatsapp and Apple apps). Skype and Snapchat have both failed. But the problem does not only affect the security levels of the conversations made through instant messaging apps. Whatsapp has recently launched its new feature: Real-time localisation to share with your contacts individually. In fact, the person with whom the position has been shared can follow the precise movements for a time dictated by the one who shares it. 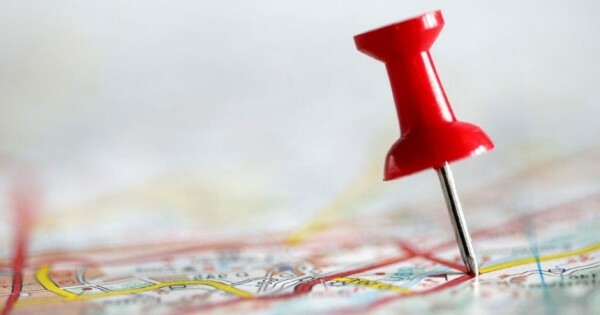 Snap map is also often referred to; this is the Snapchat feature that lets you geolocalise your friends every time they log in. One of the risks we face is that often the “friends” we have among our social contacts are not true friends, but sometimes they are actually strangers. As we have seen, social networks are well suited to features such as sharing one’s position through “check-ins” or the addition of the location at which a photo has been taken, so that we sometimes abuse it, “giving away” valuable information which, in addition to posing great risks if they end up in the wrong hands, call into question the right to privacy. 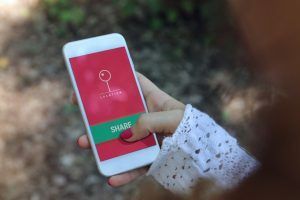 The fact that more and more questions are raised about the security of technology is a good thing since, as we have seen, sharing personal information online in a carefree manner can be very risky: a bit like having alarms and intrusion systems to protect your home … and then forgetting to lock the door! In our view, the responsibility to ensure an adequate protection of our privacy must start with ourselves, paying close attention to the type of information we disclose and asking ourselves what degree of confidentiality is provided by the tools with which we are communicating this data, in order to make an always knowledgeable use. This entry was posted in No category and tagged technology, tips on 30 October 2017 by calessandrini.